Imformation On Taking Records Off This Site For Your Personal Use. SadieMaesAttic@aol.com I welcome all post. You are welcome to use any of this research. Others have helped me and I am willing to give back. 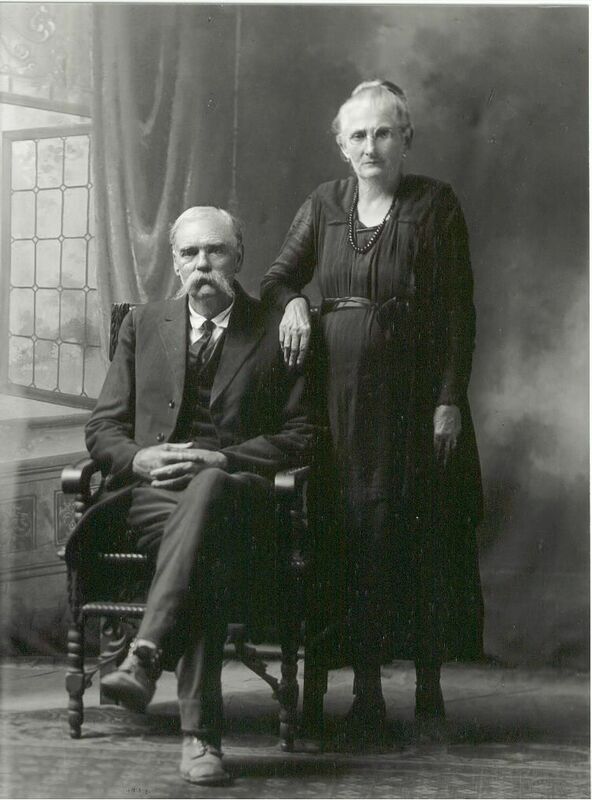 J.P Epps was born in Bedford County, Tennessee, a son of Peter Irby Epps and Abigail (Allen) Epps. His mother died when he was five years of age. From early youth he lived near Rienzi, Miss. James Enlisted in Forrest’s Cavalry at sixteen years of age, and served the last two years of the war. Later he worked on the farm and clerked in stores at Booneville, Mississippi and Bethel Springs, Tennessee. He engaged in merchandising at the latter place, and did a prosperous business for more than thirty years. 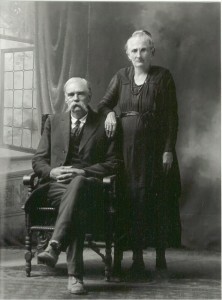 In the spring of 1910 he moved to Corinth, Mississippi where he died December 31, 1910, aged sixty-four years. He was a member of the Presyterian Church at Bethel Springs, Tennessee. A wife and five children survive him.